Unfortunately RTMP streaming was broken in RC1 due so it’s time for another release – XBMC4Xbox 3.5 RC2. It also gives us the opportunity to show off the new branding before the final 3.5 release. Fix for the RTMP streaming issue. Updates to PolarSSL, librtmp and libcurl as well as the Curl VFS. Update FFmpeg Libraries to 1.2.8. Added missing hard disk / DVD information on Confluence Lite system info page. New splash screen / branding. More changes have been included than we expected after the initial release candidate. This is due to some updates that were planned before, but got overlooked, as well as some fixes for problems reported by users. Thanks to everyone who tested 3.5 RC1 and reported back to us. In addition our PolarSSL was rather out of date, so it made sense to rebuild librtmp and libcurl against a newer version (and update them in the process) . Thanks to Sean for reminding me to pull in the Transifex translation updates. Due to some recent changes, and a few more issues reported and fixed, we decided to push out another beta. Fixed string encoding issue on system information screen. Fixed some cases where XBMC addons would fail due to our strict type checking – now automatically convert parameters for listitem’s to the correct type where possible. Additional Python API infolabels / infotags. 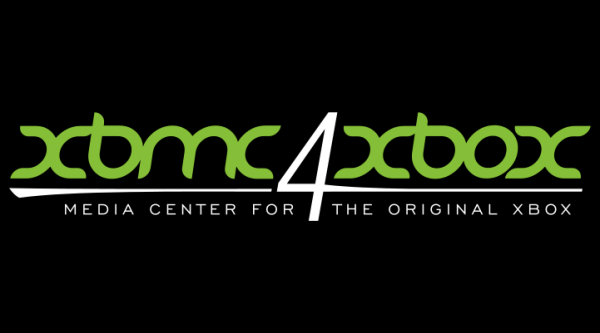 After a few more months of development, we are very pleased to announce the release of XBMC4Xbox Beta 3. We are getting very close to a final release of 3.5 now, and hopefully if there are no major issues, 3.5 could be out in a matter of a week or two. Python 2.7.6 with some stability improvements. Much improved Addons4Xbox installer, with better dependency handling, meaning many addons designed for XBMC can now be installed and work out of the box. It should also run somewhat faster due to less logging, and the better use of local caching. Added support for .po files for language strings and updated translations using Transifex and XBMC‘s excellent toolset for handling them. Users can now join in and help translate the project into their favourite languages. More details below. Thanks to XBMC and their useful tools for handling translations, we are now using the online service http://www.transifex.com to manage translations for the project. This means anyone who wants to help improve translations can now go and sign up over at https://www.transifex.com/organization/xbmc4xbox and start translating the software to their favourite language via the easy to use web interface. 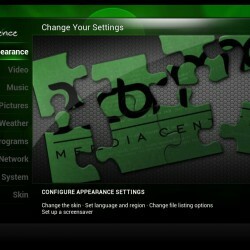 The updated translation can then be merged back into the XBMC4Xbox code base by us. Massive thanks to all those who have contributed, from reporting bugs over at the bugtracker, to those that help out with the forum and answering users’ questions.